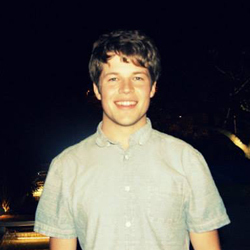 Jack Telford works as a Digital Content Executive at theMediaFlow, a Digital Marketing agency in Hampshire. Specialising in the research, planning and creation of digital content, Jack is responsible for delivering written material for both national and international clients. Jack’s educated in Journalism, Media and Cultural Studies and has an interest in how digital media and SEO can be integrated into a wider marketing strategy. Having written on digital content, industry events and social media marketing, Jack has a passion for innovative ways to build brands online with the use of digital marketing techniques.